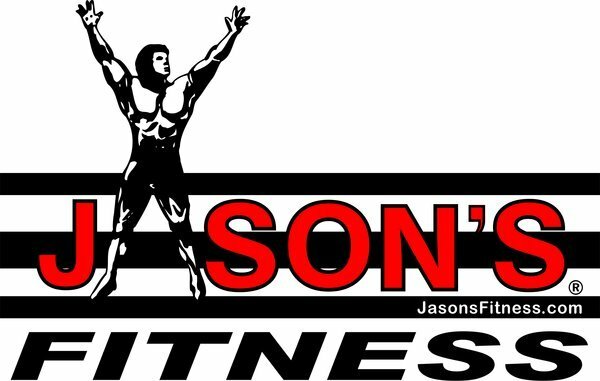 Achieve functional training results like never before. Your clients may not know that the Power Plate pro7 is scientifically proven to get results in half the time of traditional programs, but they will feel the difference this advanced fitness equipment makes. The pro7 is the first commercial vibration training device to feature an integrated LCD touchscreen with Functional Interactive Training (F.I.T.) 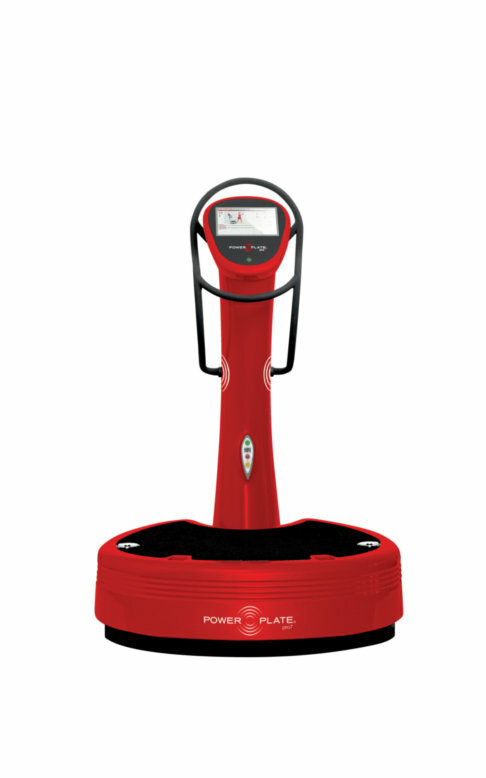 software, taking clients effectively through every stage of their Power Plate program. Equipped with embedded proMOTION™ multidirectional cables with variable resistance and the largest Power Plate platform available, there’s no limit to what you and your clients can achieve with the pro7.